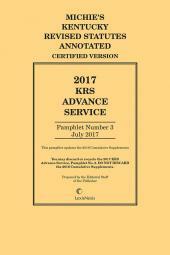 Updates Michie's Kentucky Revised Statutes Annotated and its supplements 3 times per year so you can get the most from your research. 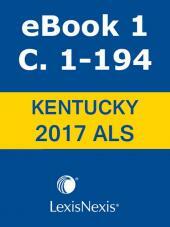 Note: The price displayed for this product is for customers residing in Kentucky. 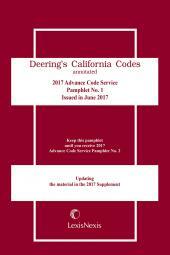 Out-of-state customers please call 1-800-223-1940 for specific pricing information. 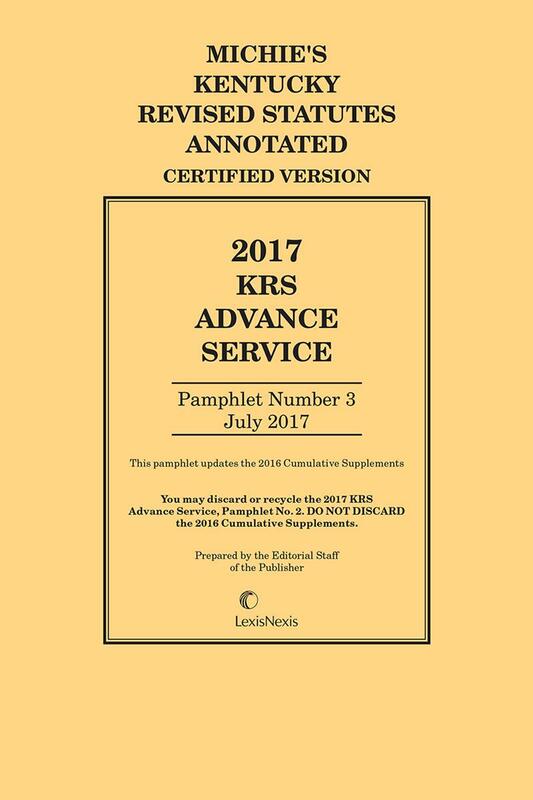 The Kentucky Advance Service supplements Michie's Kentucky Revised Statutes Annotated and its pocket parts by providing updates to annotations and statutory materials, as well as annotations based on decisions of the state and federal courts and opinions construing and interpreting the Kentucky Statutes. 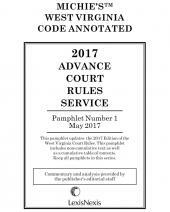 Subscribe today and stay abreast of the latest changes in the law so you and your clients can avoid being blindsided.